Their freedom wasn’t given back to them on a silver platter. 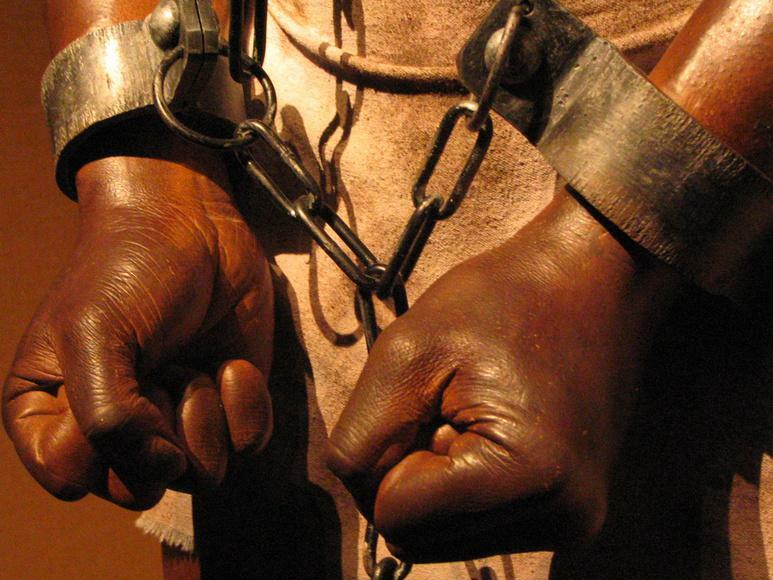 Instead our ancestors had to fight for that which they once had, before they were enslaved. blood and sweat was never scarce, for it was in as much abundance as their tears. Our ancestors fought for our emancipation and independence. Without them we wouldn’t be who / where we are today. Yet much appreciation isn’t shown: instead of standing proud and tall, some of us still continue to walk mentally enslaved.